Fendi Rockoclick Knit Logo Slip On Sneaker $590 Free US shipping AND returns! L'Amour des Pieds Zohndra Slip On Sneaker $179 Free US shipping AND returns! Vans Classic Slip On Sneaker $49 Free US shipping AND returns! 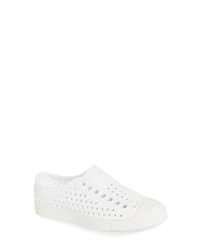 The Flexx Call Me Perforated Slip On Sneaker $169 Free US shipping AND returns! 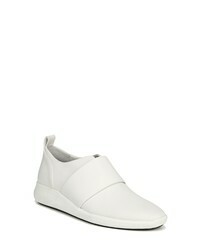 Vince Dillon Sneaker $225 Free US shipping AND returns! GREATS Royale Stripe Sneaker $179 Free US shipping AND returns! 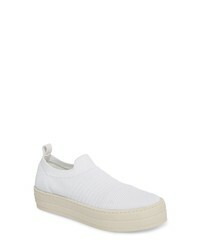 JSLIDES Hilo Platform Slip On Sneaker $53 $89 Free US shipping AND returns! 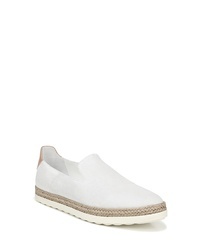 Tretorn Meg Slip On Sneaker $64 Free US shipping AND returns! Via Spiga Marlon Sneaker $195 Free US shipping AND returns! Native Shoes Jefferson Vegan Perforated Sneaker $46 Free US shipping AND returns! 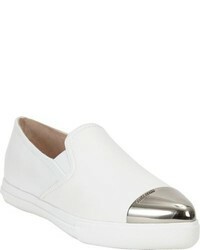 Aquatalia Ashlynn Embossed Slip On Sneaker $295 Free US shipping AND returns! 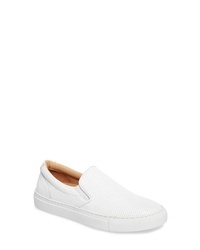 White Slip-on Sneakers at Need Supply Co.